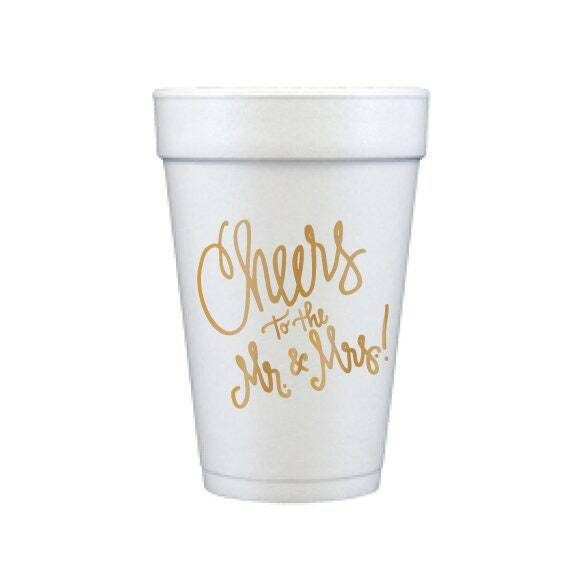 Cheers to the Mr. & Mrs! 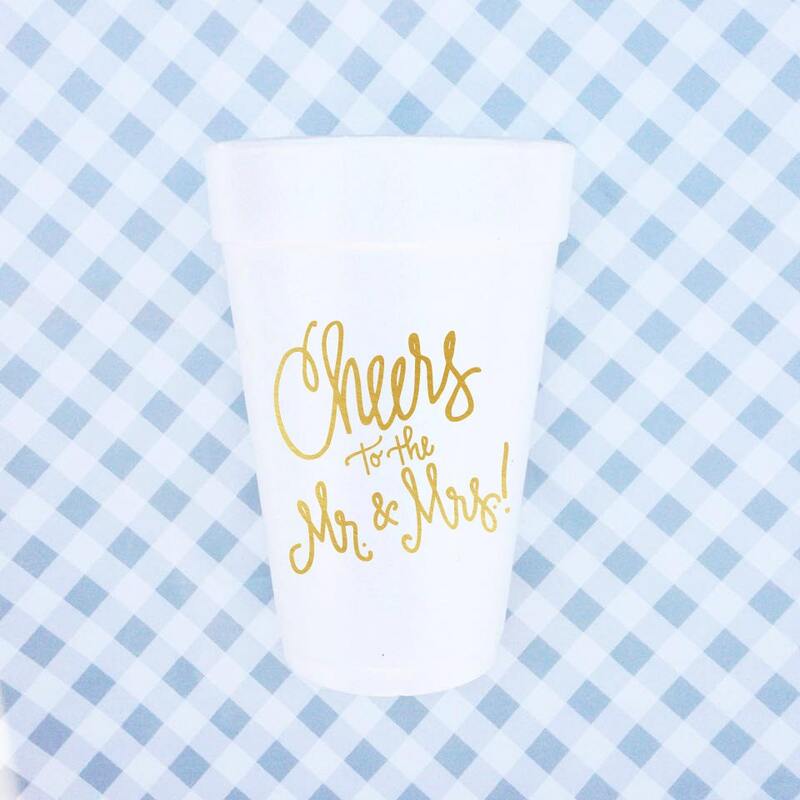 Perfect to keep on hand for EVERY celebration - from the newly engaged to the after-wedding brunch! Quick delivery! Packaged nicely and beautiful!! Can't wait to use these the day of my wedding with my bridal party. Thanks!